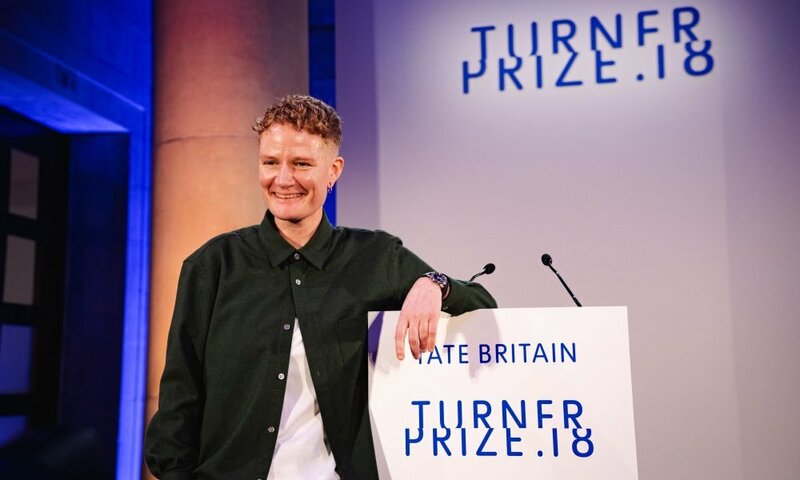 Charlotte Prodger was announced as the £25,000 Turner Prize winner at Tate Britain last night for her solo exhibition BRIDGIT / Stoneymollen Trail at Bergen Kunsthall. 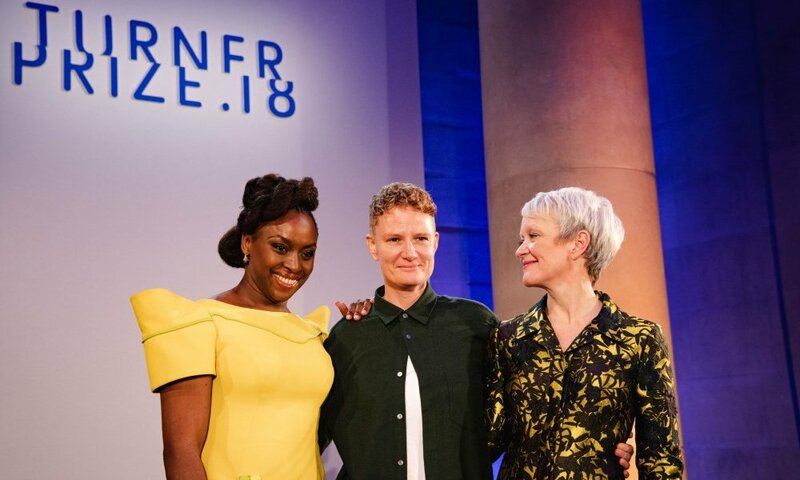 The jury applauded the way that all four nominated artists are committed to making a difference to the world today and ‘are very proud of the timely and urgent nature of the Turner Prize 2018 shortlist’. 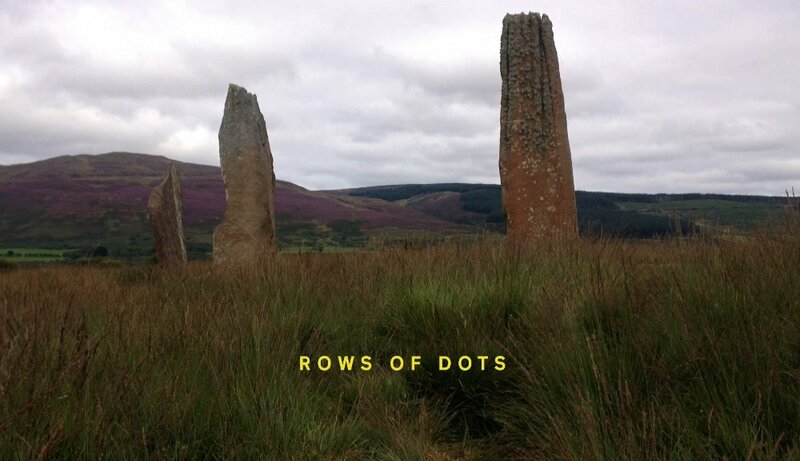 Using a smartphone, Prodger’s work meanders through disparate associations ranging from JD Sports and standing stones to 1970s lesbian separatism and Jimi Hendrix’s sound recordist. They praised the way Prodger explores lived experience as mediated through technologies and histories. The Prize, established in 1984 by the Patrons of New Art, is awarded to a British artist for an outstanding exhibition or other presentation of their work in the 12 months preceding 26 April 2018. 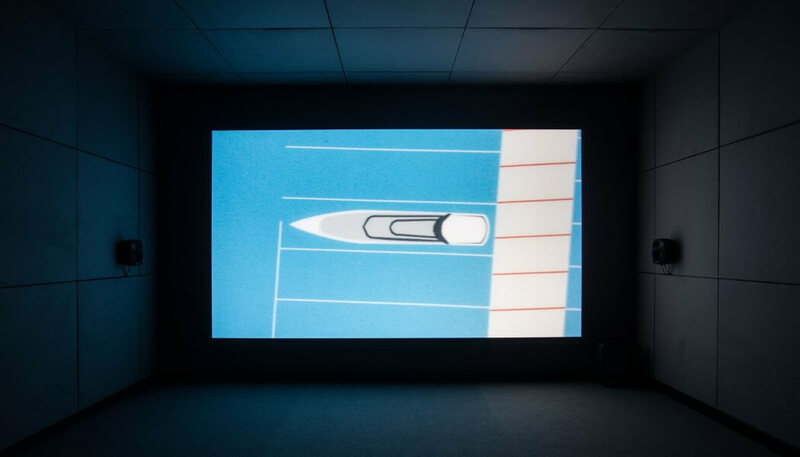 The three other shortlisted artists; Forensic Architecture, Naeem Mohaiemen, and Luke Willis Thompson were each awarded £5,000. 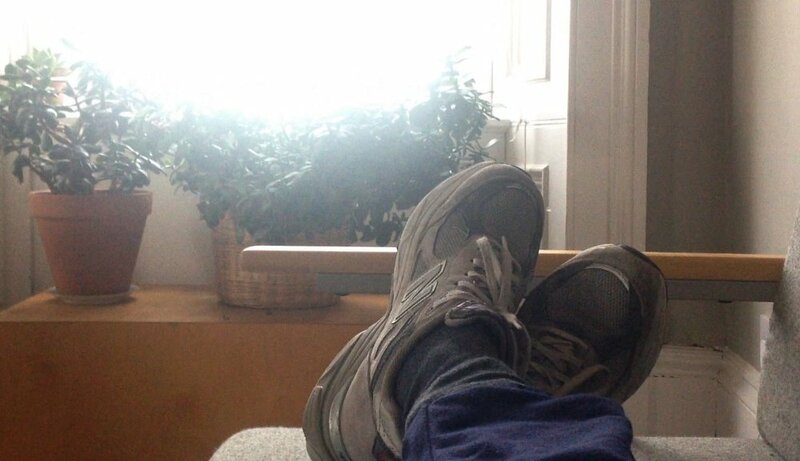 Turner Prize - What Next?